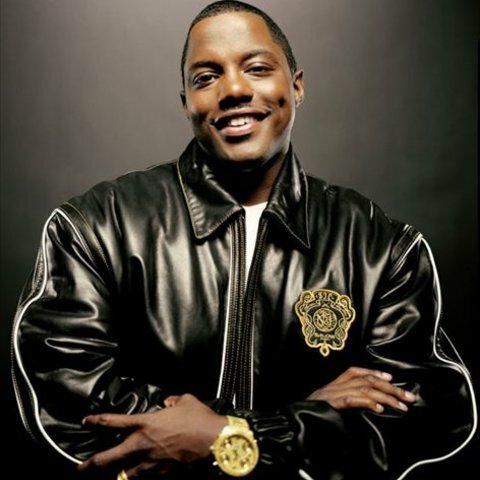 Mase was born Mason Durrell Betha in Jacksonville, FL, on August 27, 1975. 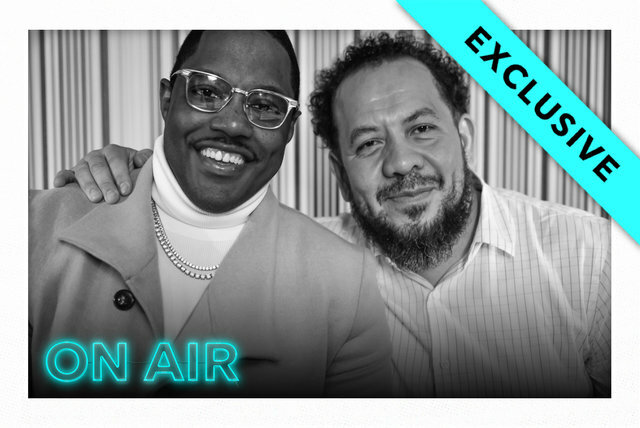 His family moved to Harlem when he was five, but at age 13, he was sent back to Florida amid concerns that he was falling in with the wrong crowd. 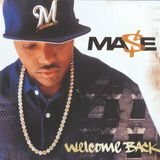 He returned to New York two years later, and began rapping to entertain the other members of his school basketball team. 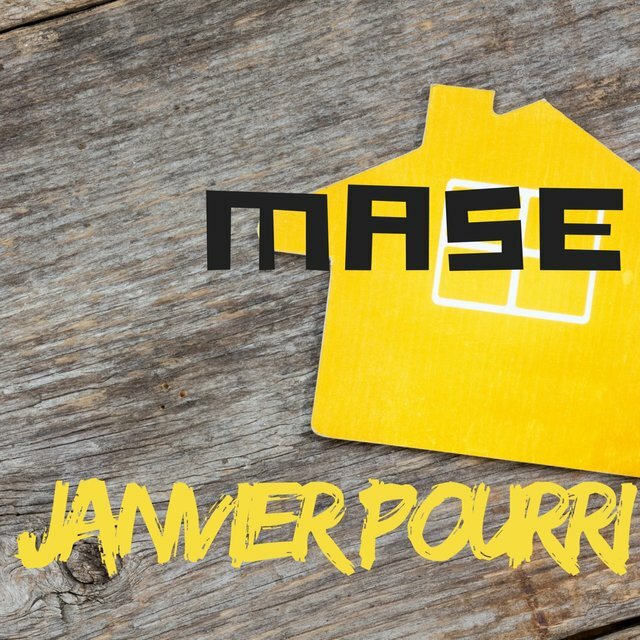 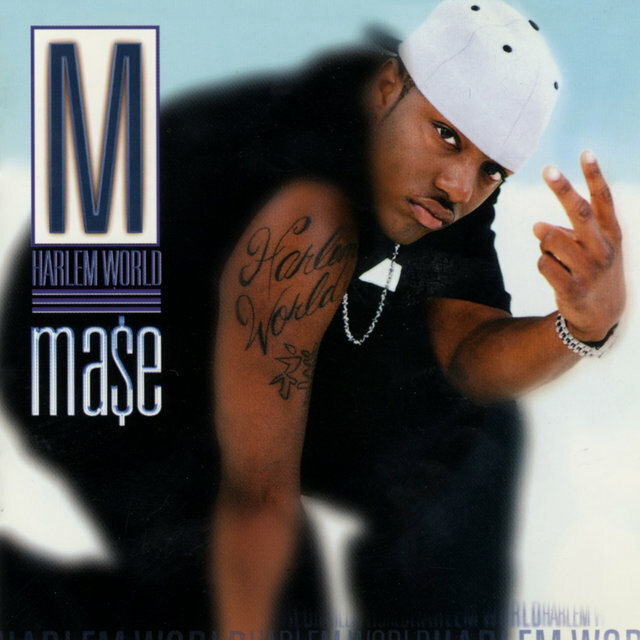 He was a good enough basketball player to win a scholarship to SUNY, but hip-hop soon grew to be more important; under the name Mase Murder, he joined a rap group called Children of the Corn, which disbanded when one of its members died in a car accident. 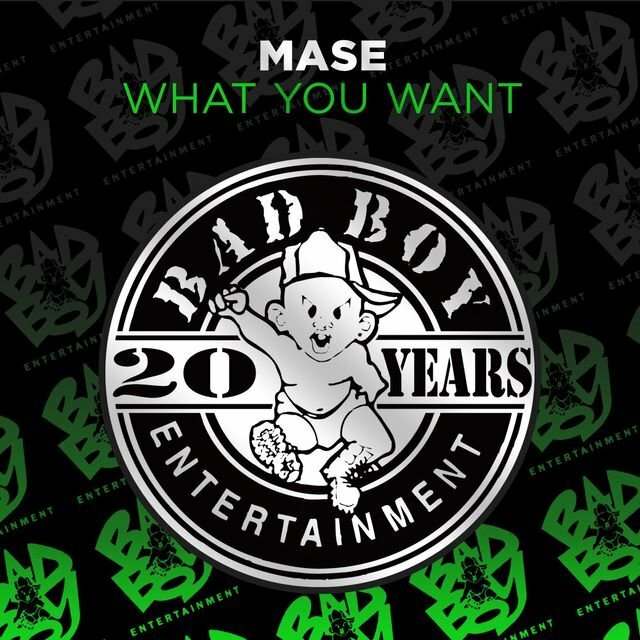 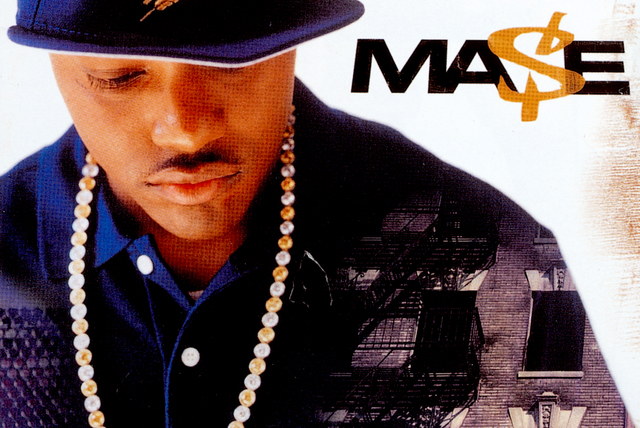 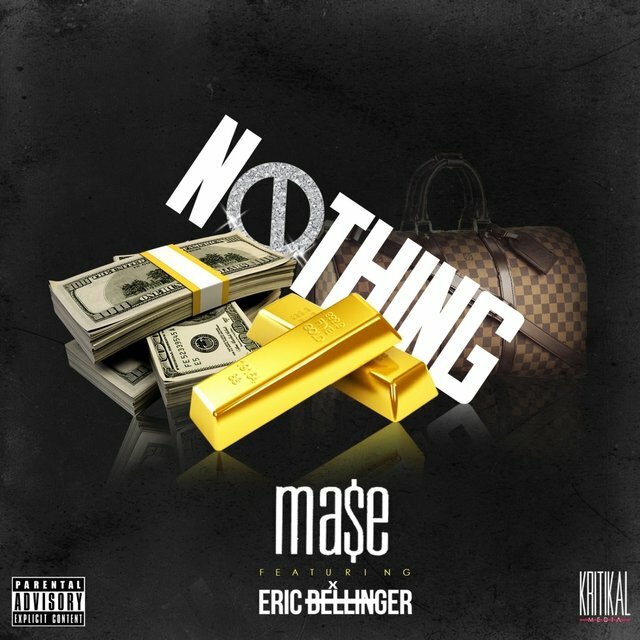 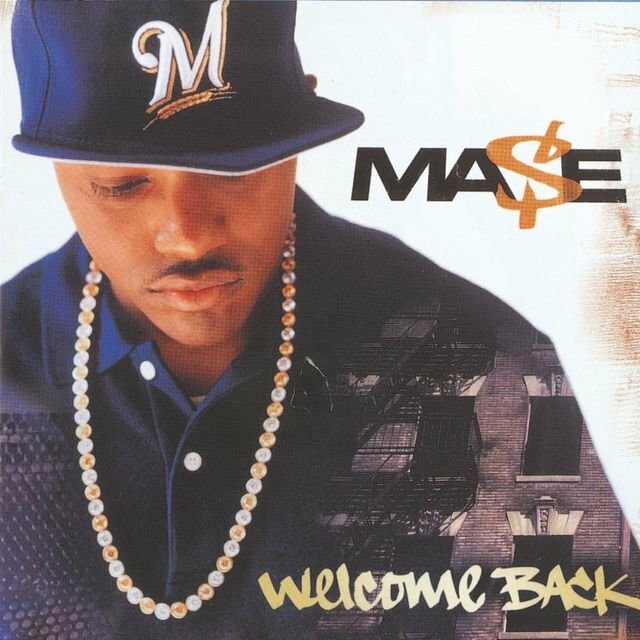 Mase went solo and started making connections around New York's hip-hop club scene. 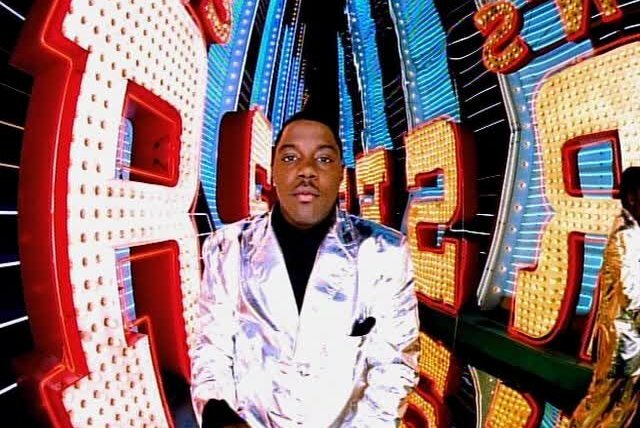 In 1996, he traveled to Atlanta for a music conference, hoping to hook up with Jermaine Dupri; instead, he met Sean "Puffy" Combs, who signed him to Bad Boy after hearing him rap. 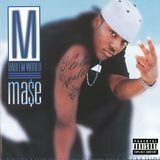 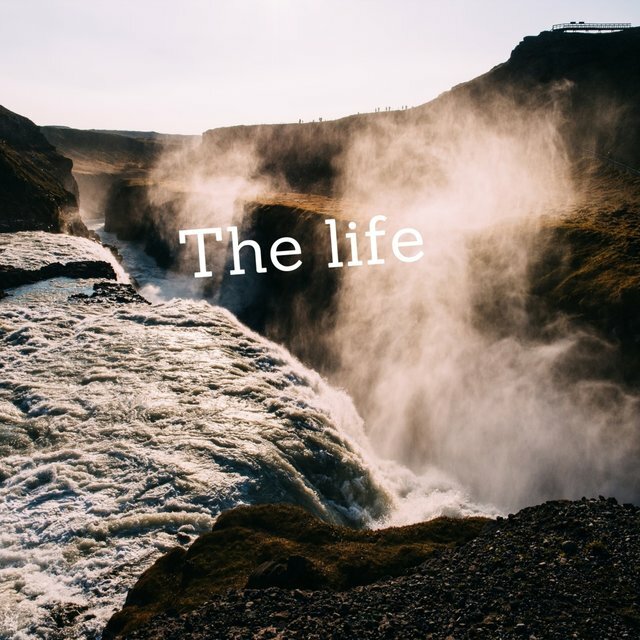 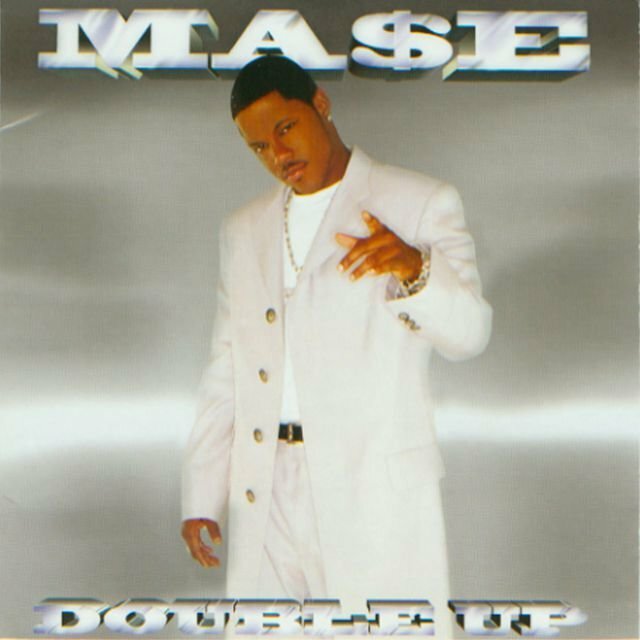 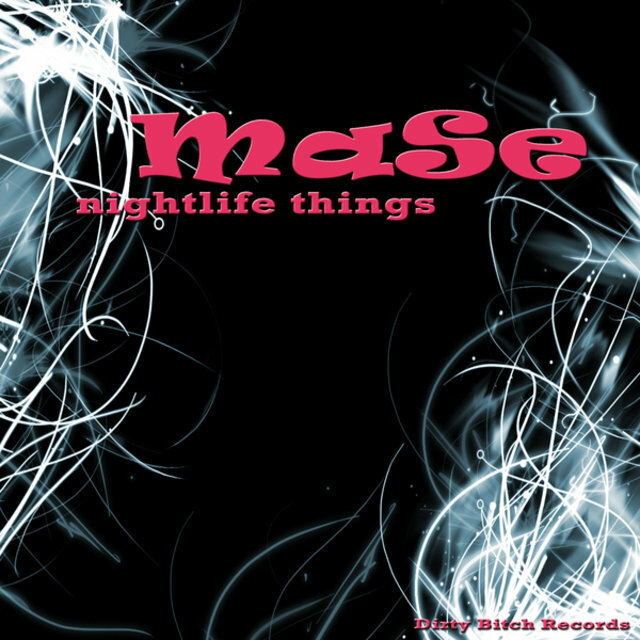 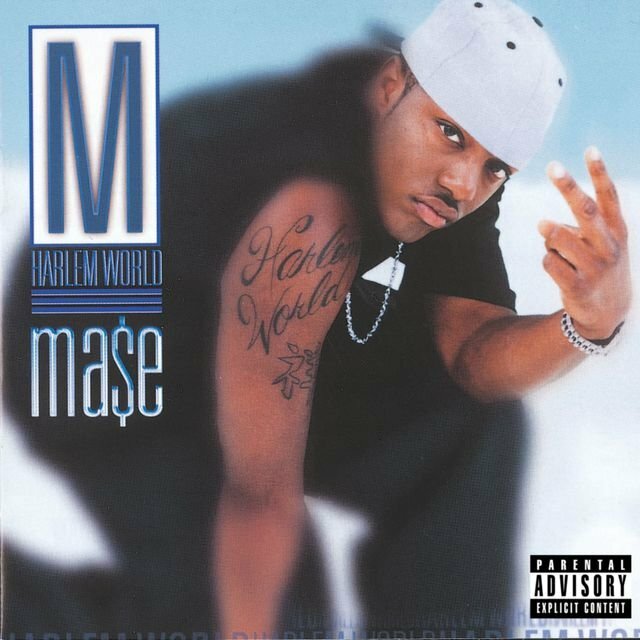 Thus, when Mase's debut album, Harlem World, appeared in late 1997, it was an instant smash, spending its first two weeks of release on top of the Billboard album charts. 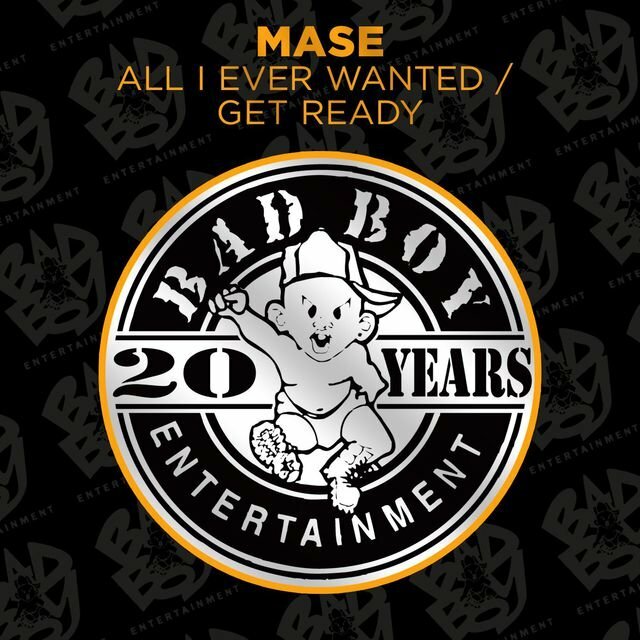 It was a star-studded affair, naturally featuring Combs (both rapping and producing) and a galaxy of guests: Busta Rhymes, Jay-Z, DMX, Lil' Kim, Monifah, 112, the L.O.X., Eightball & MJG, Black Rob, and Lil' Cease, not to mention additional production by the Hitmen, Jermaine Dupri, and the Neptunes, among others. 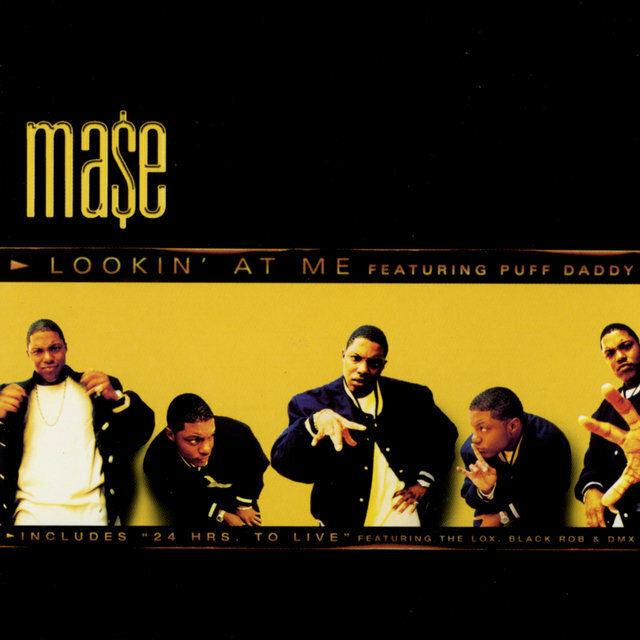 Reviews of the record were mixed; some critics praised Mase's unique rapping style, but others were far more harsh (this writer is fairly sure it was Ira Robbins who called Mase "the luckiest no-talent sidekick since Ed McMahon"). 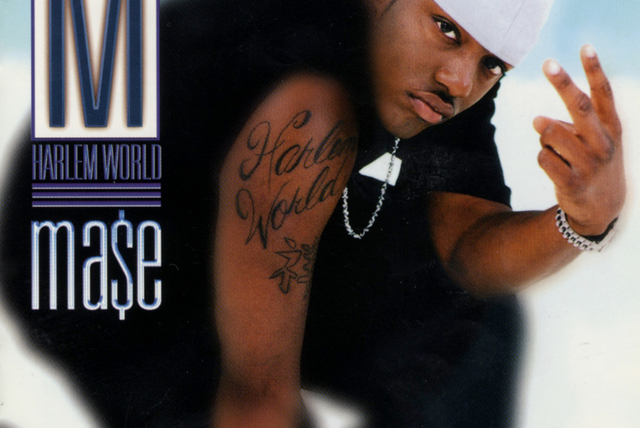 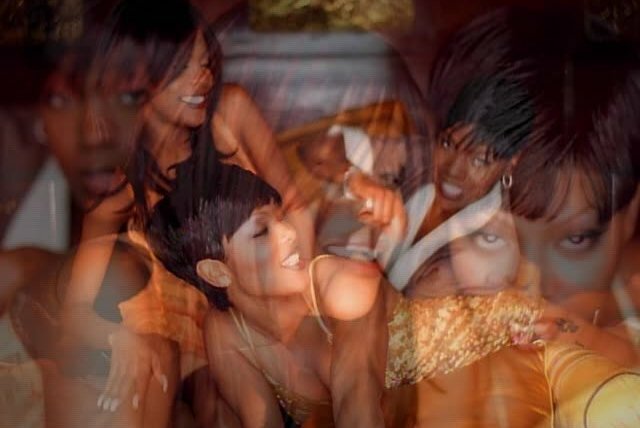 Nonetheless, Harlem World was a smash hit, eventually going platinum four times over; its first single, "Feels So Good" (which also appeared on the soundtrack of Money Talks), was a Top Five pop hit, and the follow-up "What You Want" was a fast-selling success as well.